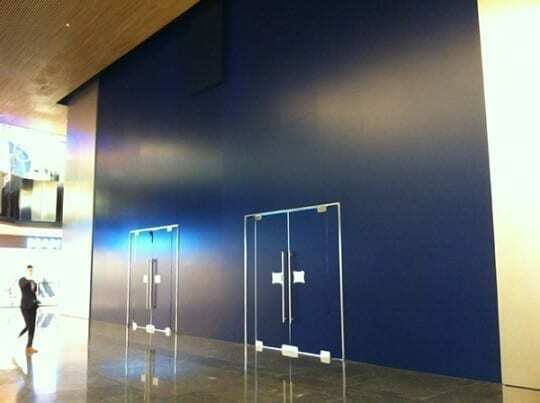 The Istanbul Apple Store is ready for its April opening, according to a reputable Turkish news site, donamimhaber. 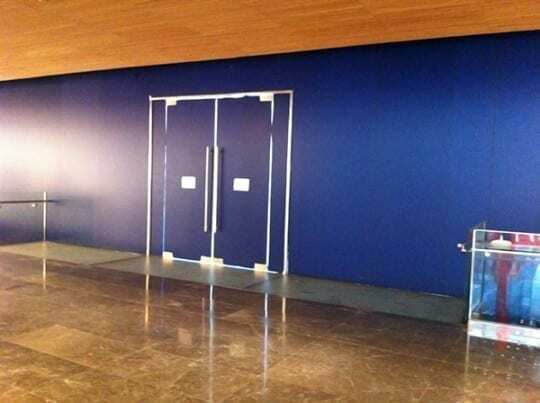 The site claims that cleaning people are prepping the store for its grand opening. Inside the store, tables and chairs are visible. 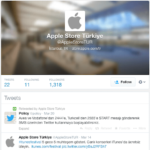 The Istanbul store will feature a small pond with an Apple logo that surrounds the whole store. 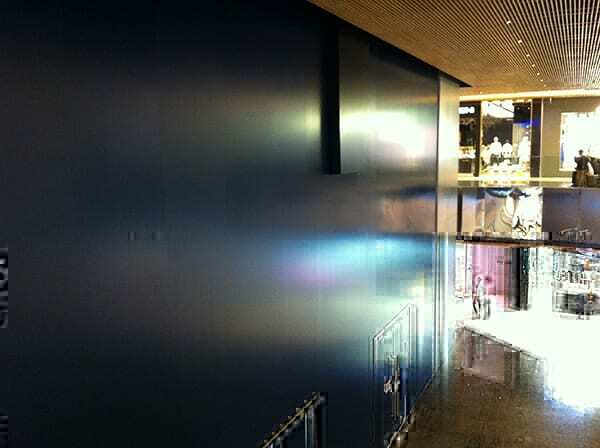 The store will also feature a transparent glass cube design consisting of 50-foot structural glass panels. 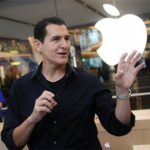 It is likely that the store will open on either April 4 or April 5. 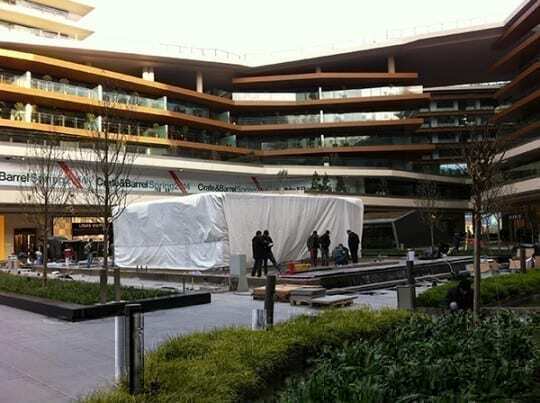 Apple CEO Tim Cook and Apple’s head of retail Angela Ahrendts are set to open the store. It has not been confirmed whether Turkish president Abdullah Gul will join the opening.